After a somewhat controversial year for the famed insult comic, Kathy Griffin is making a comeback with a brand new show for 2018 - Laugh Your Head Off. Promising to get into the untold story behind a certain photo, including her run in with the feds and the wild backlash that stalled her career, you can expect a no holds barred journey into the mind of one of the country's most outrageous comedians. 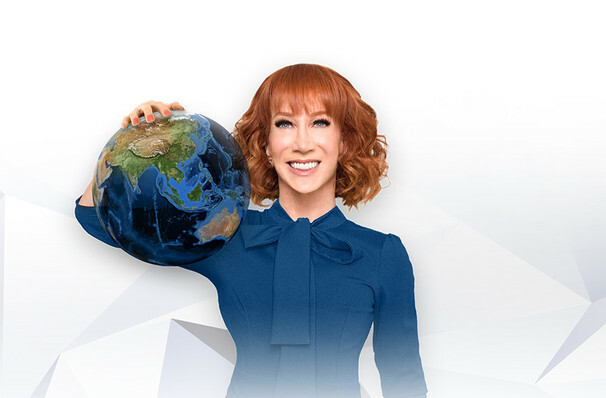 The one that celebrities fear, two-time Emmy winner, NY Times bestselling author, Grammy nominee, 2009's GLAAD Vanguard recipient and 2011 Trevor Project Life Award honoree Kathy Griffin is a multi-faceted performer with rapid fire wit and the kind of meanness that would make any high school queen bee cry. Expect mature content, strong language, political opinion and more when Kathy comes home on this highly anticipated new trawl across North America. You have been warned. Sound good to you? Share this page on social media and let your friends know about Kathy Griffin at DAR Constitution Hall. 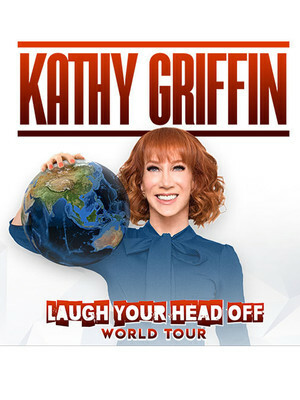 Please note: The term DAR Constitution Hall and/or Kathy Griffin as well as all associated graphics, logos, and/or other trademarks, tradenames or copyrights are the property of the DAR Constitution Hall and/or Kathy Griffin and are used herein for factual descriptive purposes only. We are in no way associated with or authorized by the DAR Constitution Hall and/or Kathy Griffin and neither that entity nor any of its affiliates have licensed or endorsed us to sell tickets, goods and or services in conjunction with their events.